Comes “Packed” or “Unpacked”. A packing material can be used to reduce seepage through the convolutions. 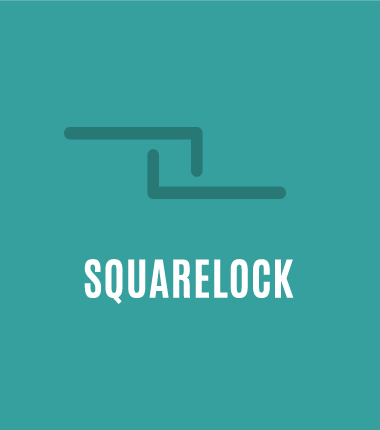 Squarelock can be used in a variety of ways. It is commonly used as a protective covering for electrical wiring, fiberoptic cables, etc. 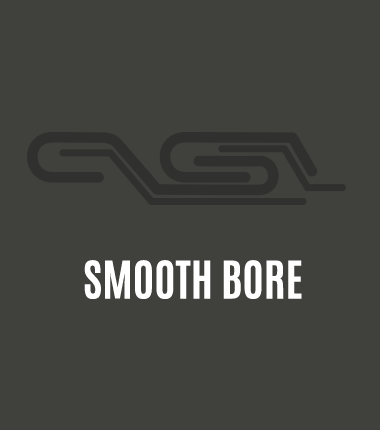 It has a smaller bend radius so it works well where tight bends are needed. Less Seepage when conveying liquids, powders, etc. 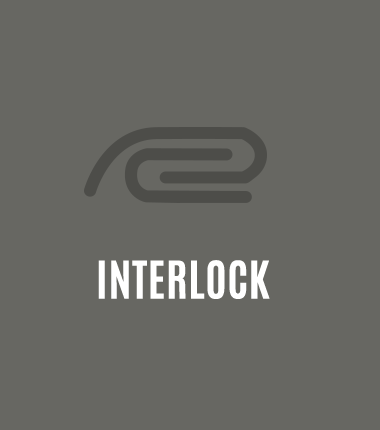 Interlock is a stronger protective armor than squarelock but will have a larger bend radius. It will also weigh a little more. It is commonly used as a protective covering for electrical wiring, fiberoptic cable, blowout protection for pressure hoses, exhaust venting, etc. Oil can spouts, coolant tubing, etc.